Hurry over to MsMidge’s blog to join in the Linky Party and win some great prizes. The link will be open from right now until 10am Wednesday 18th of December (EST Aust). Winners will be announced 8pm Wednesday 18th of December (EST Aust). 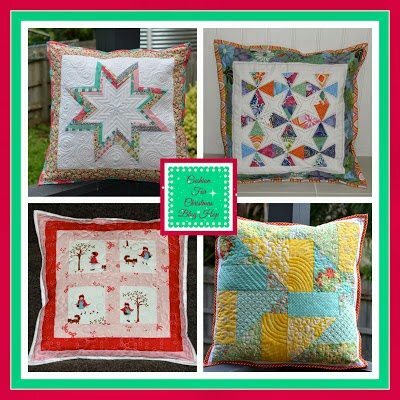 « Cushion for Christmas Blog Hop – Interchangeable cushion covers.